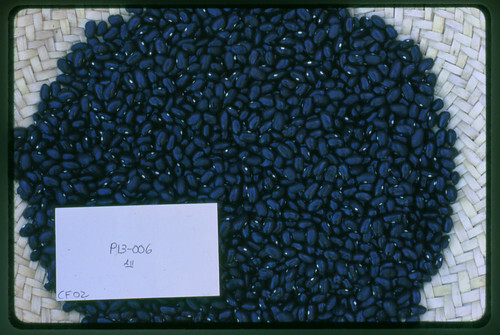 Medium-sized shiny black bean from central Mexico. 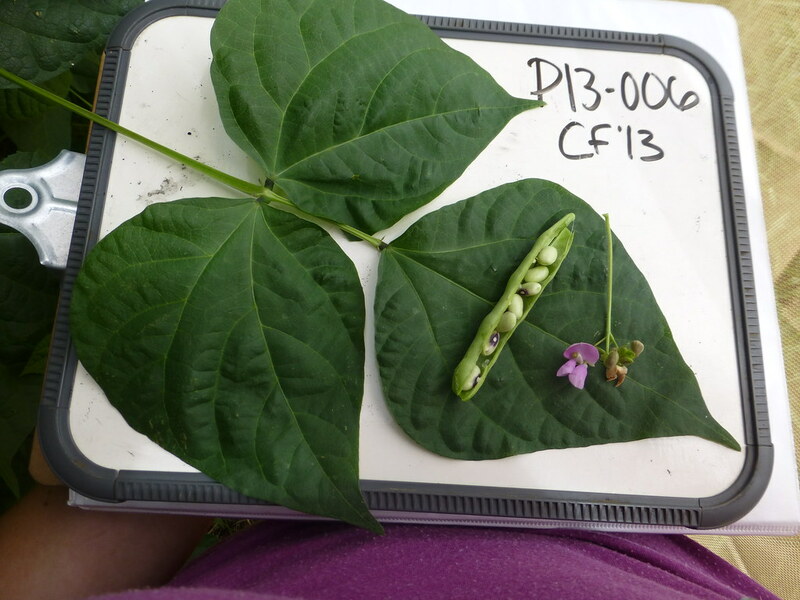 Pole bean producing dark lilac flowers and purple mottled pods. Sweet flavor and smooth texture; also a great green bean. Current availability of this variety is summarized below. 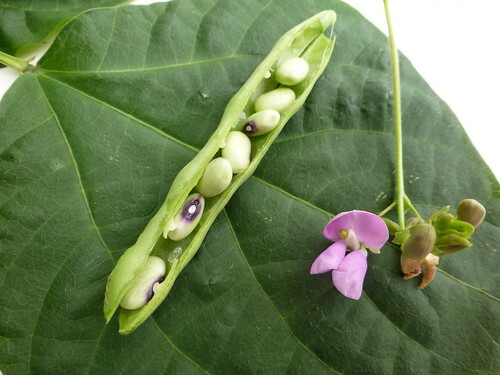 We encourage the use of these seeds to benefit humanity and strive to facilitate access through a number of channels. 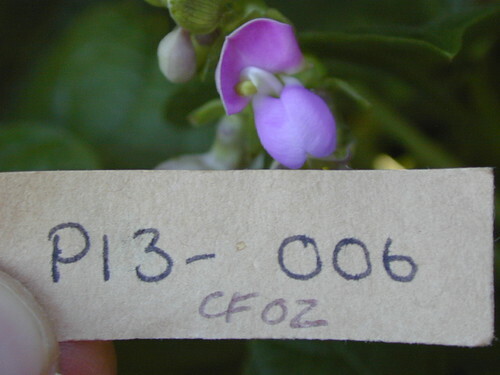 Seeds of this variety are not currently available for distribution. 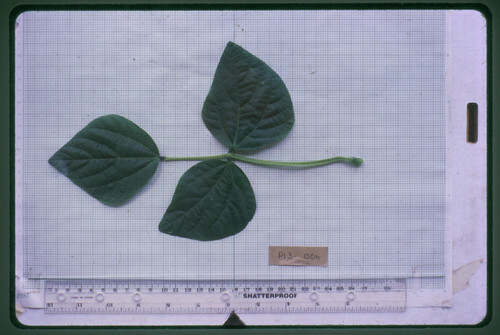 If you are interested in this accession for research, seed increase, or repatriation purposes, please contact us. ?Precise collection localities are hidden in order to protect the privacy of the original donors of the seeds in the NS/S collection. ). You have not specified a reference site, but you may specify one and rerun your search. The graphs below summarize aspects of the climate for this accession's collection site. You have not specified a reference site, but you may specify one and rerun your search. The Native Seeds/SEARCH digital photo collection for this accession is provided below. ?For some accessions, observations of a particular trait have been recorded over more than one season or location; these are indicated by the different values in the Lot column. days to greenbean 110 lot: CF '02 Days from planting to greenbean. 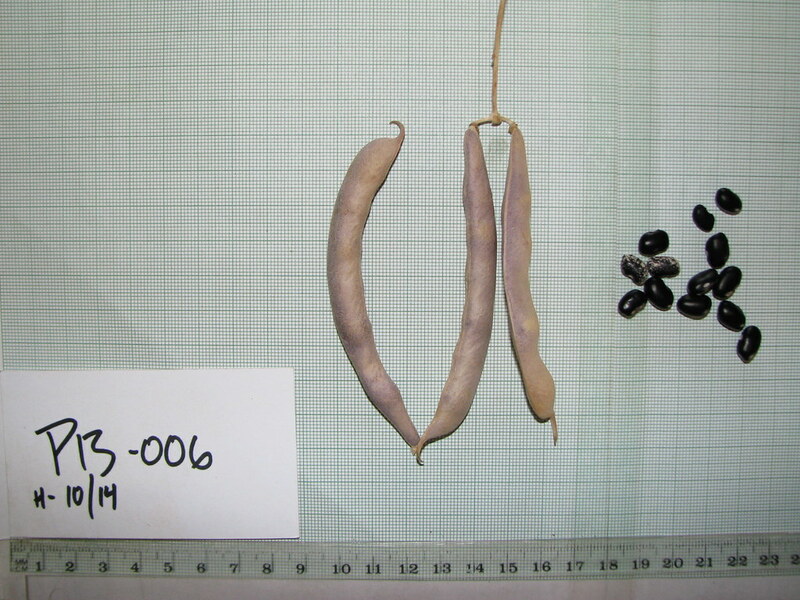 Common beans are a diverse and important crop to Native American farmers throughout the Southwest. 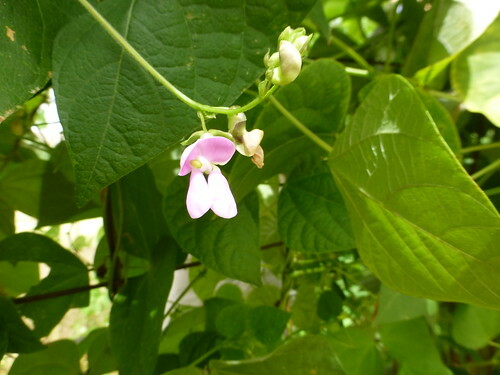 They are eaten young as green beans or dried and shelled. Plants can be bush, semi-pole, or pole. Beans need warm soil for best germination. Plant seeds in spring or with summer rains about 1" deep and 6" apart. 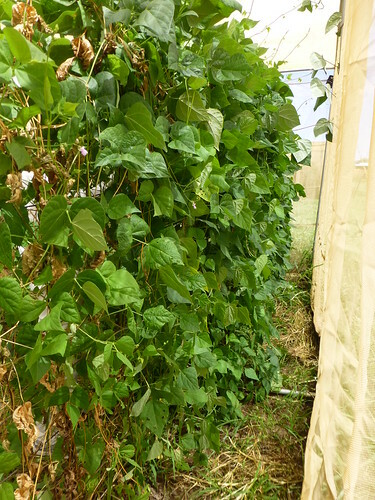 If beans need a trellis, try intercropping with corn or sorghum. An annual that is generally self-pollinating, but can cross with other plants. Dried pods can be harvested throughout the growing season, or harvest whole plants. Separate varieties by 10 ft (3 m). If you have questions or feedback about this accession or the ADAPTS platform in general, please contact us.